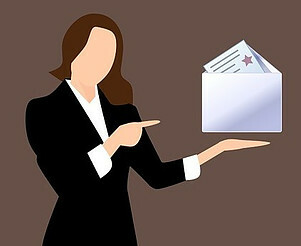 Does an Email List Size Matter? Having an email list for affiliate marketing is important but not necessary depending on your marketing process and strategy. 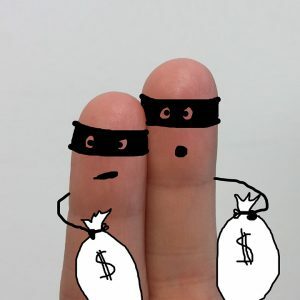 Even though the common phrase of “the money is in the list” is basically true, there are misconceptions that you need a large list to make money. Obviously, the larger the list the higher chance of strike rate for sales, but it doesn’t mean that you can’t be successful with a smaller list. Affiliate marketing is a constantly moving industry and there are many popular training tutorials pointing out how to finding most popular and profitable niche’s to market and also finding multiple sub niche ideas within each market. Narrowing down to these sub niches is where you can really start to get some revenue flowing and start earning real profit. If you’re not really sure what this means you probably are doing it already without even realising it. Most of us have a job and this is already a main income stream…obviously… but most of us have bank accounts where we are earning interest and also most of us have some kind of retirement investment fund for when we decide to stop and take it easy. These are all alternative income streams although not really earning as much as we’d like. Right, you’re ready to go and I have a few good tips for a SEO Checklist that you should consider and culture yourself into for some good internet marketing habits. Simple common sense basic tips that will keep your ideas in check and give the search engines information so that they will help rank your content to the many hungry readers. 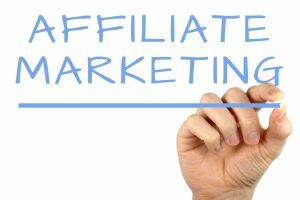 One of the most common ways that people want to earn an online income is to become an affiliate of companies with a product or service and promote their products. I am going to show you 4 effective ways how to promote affiliate products to earn good revenue and make profit. 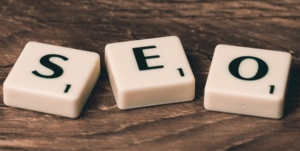 It’s a dog eat dog World out there in internet land, and these 4 promotional methods are some that are most used, tried and tested by many marketers within the industry. All great affiliate promoters had to start somewhere. 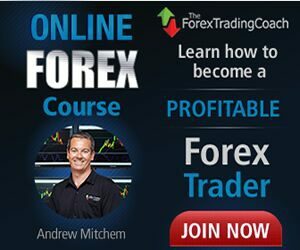 Andrew’s trading course is simple to follow, very affordable, and it is the best forex trading online course that I have ever done. Andrew is the man behind the company, actually he is the company, and he has developed his systems and strategies with his years of experience in the industry. He is constantly in contact with anyone that asks about forex, and answers any and every question you could possibly have about trading personally. After I found Andrew Mitchem in 2014 and finally signed up for his course it changed my life and my family’s forever. Writing effective content is the way you will get visitors to your website over and over again. Effective content is what your visitors are searching for to solve an answer they are looking for, products that they want to buy and use and information for learning new things or even old things. Keep the content on topic to the point and engaging so that your readers enjoy what they see and are finding the answers that they are searching for. Your readers will lose interest if you stray away from the article topic and then click away from your site. While you are building your website you will want to add images and photos to enhance, give colour, break up your content writing and keep your post or page interesting and captivating. So where can you find free images to download for a website? Finding free images and photos to use can be challenging, so below I have compiled a group of websites that offer free photos and images that you can search and download for your own use. 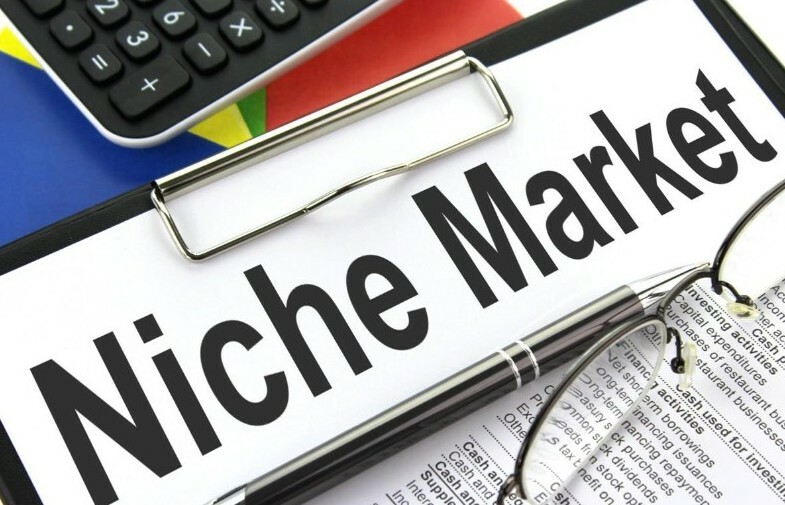 How to pick a Niche and what is a Niche in Affiliate Marketing? I will start with the question first… What is a Niche in Affiliate marketing? 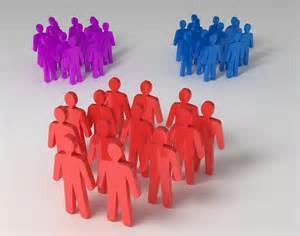 A Niche is a part of a topic or product that focuses on a market and in a specific market. There are many small and large but profitable topics and products in the on-line internet market place suitable to have focused attention on by anyone that wants to build a website around and make money. On-line marketing businesses search the topic or product and then decide on the targeted market to serve. In the simplest terms, a niche is a group of people looking for products. They are the targeted market that is looking for information on the product that they wish to purchase and have. Pretty simple when you think about it.